“We know from long experience that attendance at the SHOT Show is a reflection of the state of our industry,” said Chris Dolnack, NSSF Senior Vice President and Chief Marketing Officer. 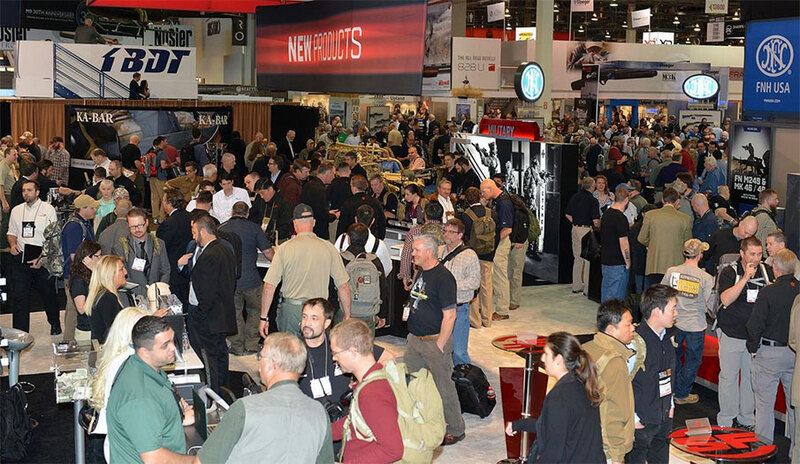 “This second highest attendance is in keeping with what we saw in the past year — that our industry is in good health and that manufacturers, wholesalers and retailers have a positive outlook for this year.”NSSF®, the trade association for the firearms, ammunition, hunting and shooting sports industry, owns and sponsors the SHOT Show. Prior to the show, NSSF hosted a fundraising golf tournament to benefit Honored American Veterans Afield (HAVA), an industry developed and supported effort to help the healing and reintegration of disabled combat veterans back into normal American life though participation in outdoor events.The SHOT Show is not just about selling and buying products. The show provides educational opportunities for firearms retailers at SHOT Show University, which was sold out, and at other seminars, and for law enforcement professionals at the Law Enforcement Education Program.